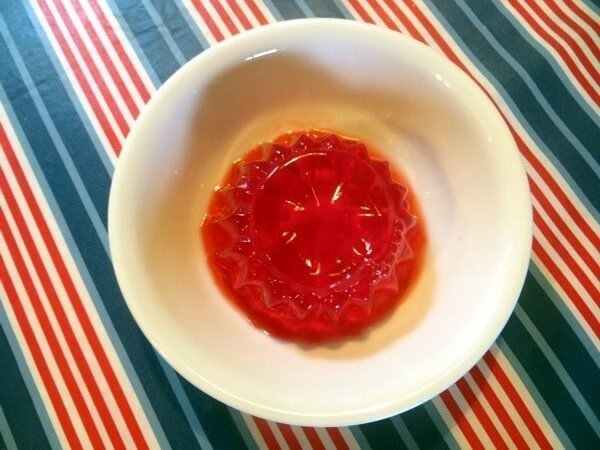 If I were a food writer, what I'd be telling you today fits into two exciting words: Cherry JELL-O. With either Nancy Drew or Jane Austen as ideal accompaniments. Aren't you glad I write about knitting? No wait - I'm not done. I have a food tip as well: a bowl of Cheerios is best served before you brush your teeth. Don't ask how I know. Got a food tip to share? Don't hold back - this is a one-day-only deal! Doritos & knitting are not great together! Grapes & knitting are, though. Omigosh, also: *frozen grapes*. those things are amazing.